China is known for generating star performers and sports people; men, women and children alike. The country focuses on identifying the talent young and tapping on their strengths. 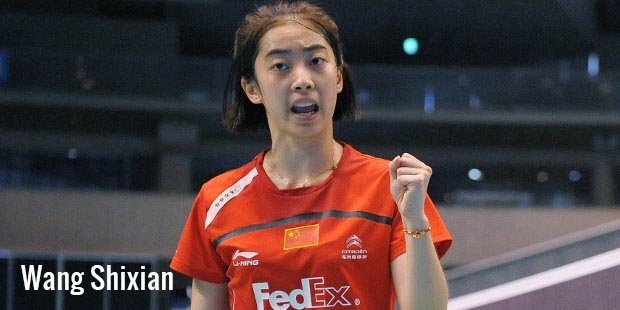 Wang Shixian was an early find through the Chinese Junior National team in the year 2005. She fought her way up in the badminton t courts and was noticed soon enough. Wang Shixian is a young player with a lot of potential and had already taken the world of women’s badminton by storm. She started playing in 2005 and almost a year later, was promoted to second level adult team in 2006. It was in the year of 2009 that Wang Shixian took to the international stage and since then there was no looking back. In her first year at the competition Wang lost to her Korean opposition player. It was in 2009 that Wang Shixian worked harder to beat her own country’s Wang Xin to win the Super Series in Malaysia. Wang Shixian worked hard to consistently improve her game. She also went on to win the team gold for Jiangsu in the Chinese national games, but failed to clock an individual win. She competed and won gold in Asian games in the year 2010. In 2011, she beat Eriko Hirose to win the final of All England Open.Wang faced her share of set backs. She was not allowed to compete in the 2012 Olympics by her country’s Olympic selection committee following her loss to Li Xuerei in the 2012 Super series Final. Wang Shixian came back with all her zeal and the best of her game in 2013 and went on to win the Swiss Open after two initial losses in the Victor Korea Open and All England Badminton Championship. Wang competed in the BWF World Championship as the 7th seed and thrashed her opponents to reach number 2. She beat also RatchanokInthanon, who was the then world champion. This boosted her confidence. She was able to play her best game and win the Victor Korea Open in the year 2012. This was followed with another win in the All England Super Series. Wang Shixian is playing the best game of her sucessful life. She is also linked to her co-player, but as these reservations go, she chooses not to make comments about it. She is a thorough professional who has always kept the focus on the game to improve it. 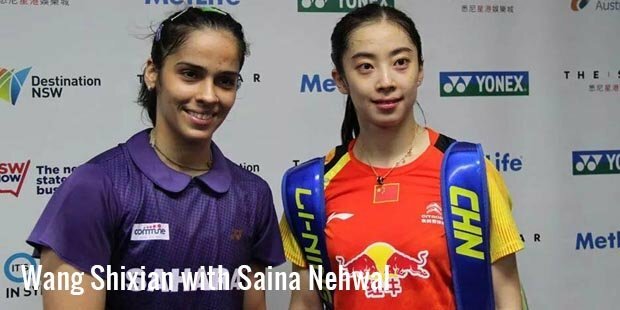 The key is to win as many awards for her country as possible and be the best at what she does best; play badminton.At such a young age, Wang has gone out to make a difference in the world of badminton and contributed to bring the game to a whole new level.